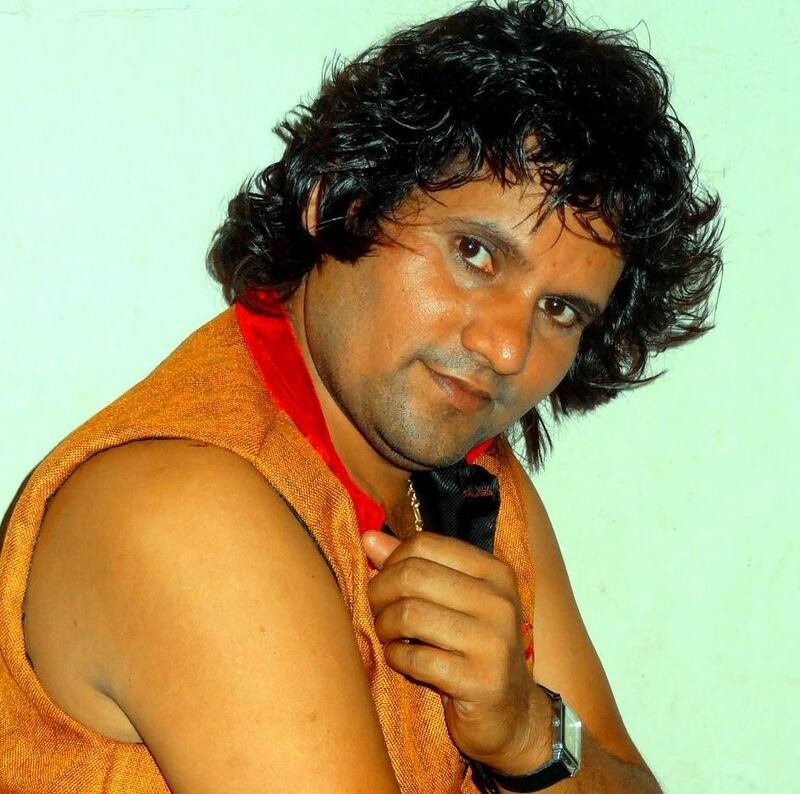 Chhotu Chhaliya is a popular singer and actor of Bhojpuri films. He has been performed in many super hit albums and films. His upcoming Bhojpuri film is "Jija ji ki jai ho".